India’s largest ecommerce company raised $210 million in what was its third round of financing. Most of the funds came from DST Global, a fund owned by Russian investor Yuri Milner. Indian online retailer Flipkart managed to raise $210 million in a round of financing led by Digital Sky Technologies Global (DST), a high-profile investment fund owned by Russian businessman Yuri Milner, who is co-founder of Internet company Mail.Ru Group. Existing investors Tiger Global, Naspers, and Iconiq Capital also participated in the financing round, but most of the financing came from the Russian fund. Flipkart raised $160 million in October 2013 and $200 million in July 2013. The company was valued at $1.6 billion when it raised $140 million from Naspers in 2013. Flipkart, the largest ecommerce website in India, was founded in 2007, by Sachin and Binny Bansal, two former classmates from IIT Delhi, who were working in Bangalore. The website started out by selling books and keeping Amazon as a model. The Bangalore-headquartered company then moved into a complete ecommerce portal selling everything from fashion accessories to electronic items. Last week Flipkart acquired Myntra, India’s biggest fashion and apparel e-store, for $341 million. 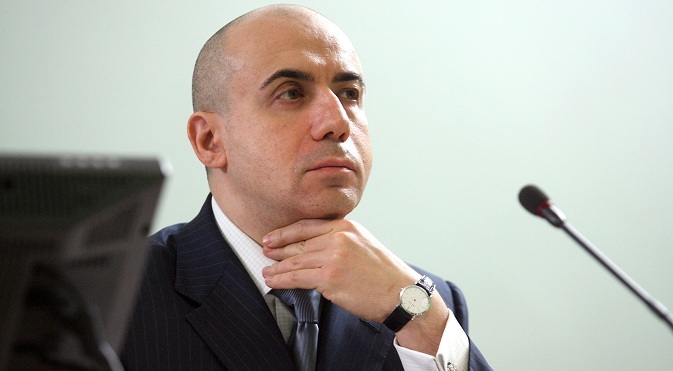 Yuri Milner bought a 1.96 percent stake in Facebook in 2009 for $200 million. Through Mail.Ru, Milner has a stake in Zynga, Twitter, Spotify, ZocDoc, Groupon, 360Buy.com, Planet Labs and Alibaba. In 2012, Bloomberg Markets Magazine listed Milner as one of the 50 most influential people in the world. The investment in Flipkart is believed to be Milner’s first foray into India, a country that has still not caught the eye of the Russian private sector.